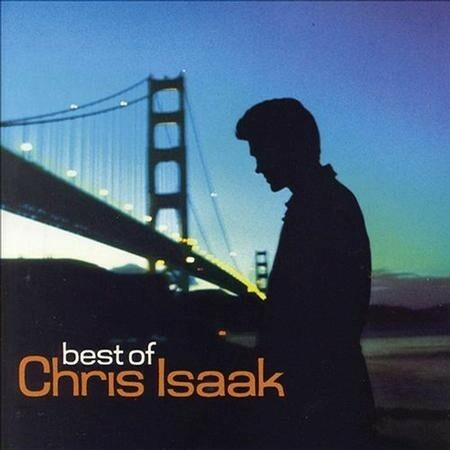 Best of Chris Isaak is a greatest hits album by Chris Isaak originally released on May 9, 2006 on the Reprise/Warner Bros. Records label. Given that many artists get the "best-of" treatment after only a few albums, it's quite remarkable that the first real Chris Isaak overview didn't appear until 2006, more than 20 years into the nostalgic pop/rock crooner's career. The 18-track non-chronological collection ranges from the twangy early single "Dancin'" to the guitar-rocker "King Without a Castle, " one of four previously unreleased tracks. Along the way, the set makes room for Isaak's hits, including the ethereal "Wicked Game, " the sinister "Baby Did a Bad Bad Thing, " and his spot-on cover of "Only the Lonely" by Roy Orbison - one of his most obvious influences.